...the place to be where the love of Christ is lived and shared. "Our family is truly blessed to be a part of a community that is giving and selfless. We are grateful to be part of the St. Rita Family and are blessed to have our children learn and grow in such a wonderful place. The St. Rita community has become our second family and has taught us the value of family and giving." 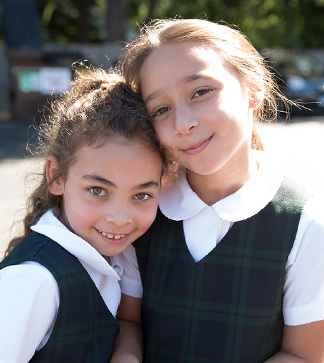 There are many reasons to choose St. Rita School for your child's education, including a strong, faith-based education in a supportive environment. We address each child's need for spiritual, academic, social, and physical development; we strive to help students develop their individual gifts and talents. You can feel good about investing in your child's education when you choose St. Rita School. 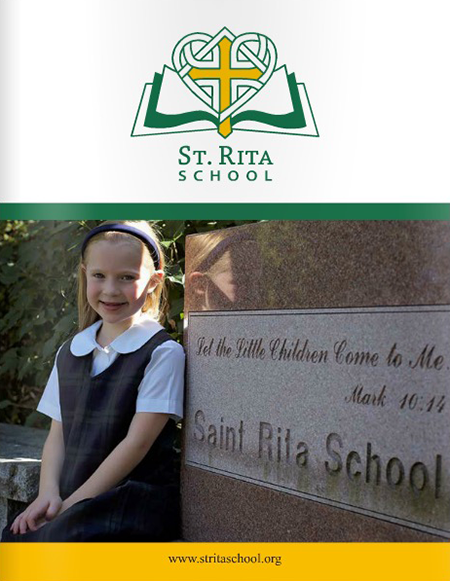 If you feel our mission and philosophy are a good fit with your family’s spiritual and educational goals, we invite you to view our Enrollment page and begin the process of registering your child at St. Rita School.